Clockwork Productions wants to help you with your next project. Consider us your one stop shop for all marketing and promotional needs. From small signs to large banners we've got you covered. Do you want to make a lasting impression on your audience? Why stop at just a poster? From transit shelters full of water to interactive donation stations, we'll help you find a way to stand out. Have a crazy idea that you want to make a reality? 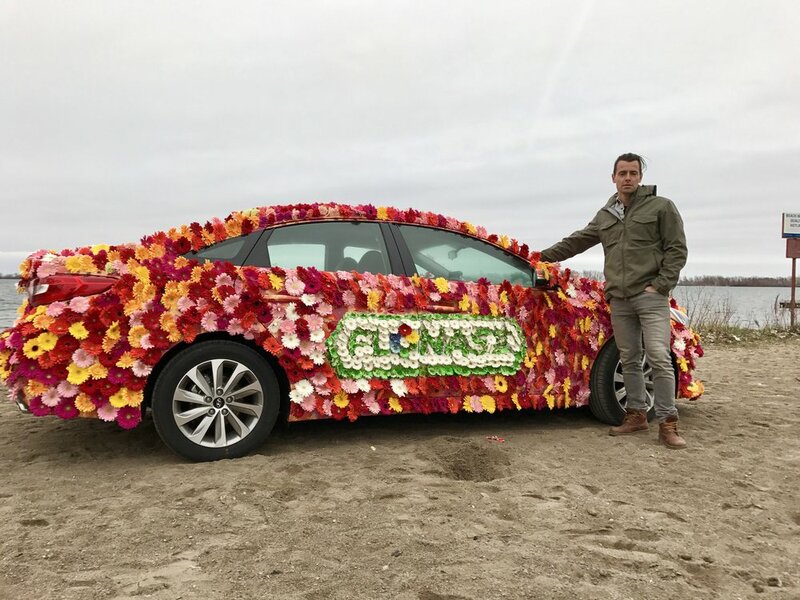 Whether it be a car covered in flowers or an oversized pencil; we are here to make your vision a reality.